The New Tiempo Legend VII features Flyknit technology. The leather-to-Flyknit transition represents innovation and performance. 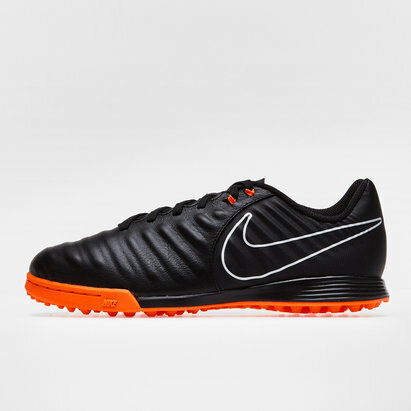 While, the Laser-Orange heel ensures you’ll stand out as much as your game.